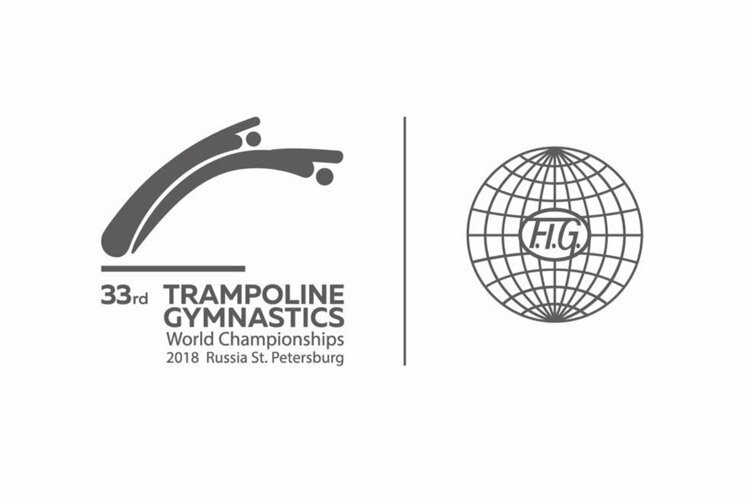 Elliott Browne has powered his way to tumbling silver on the final day of the trampoline, tumbling and double mini trampoline world championships in St Petersburg, Russia. 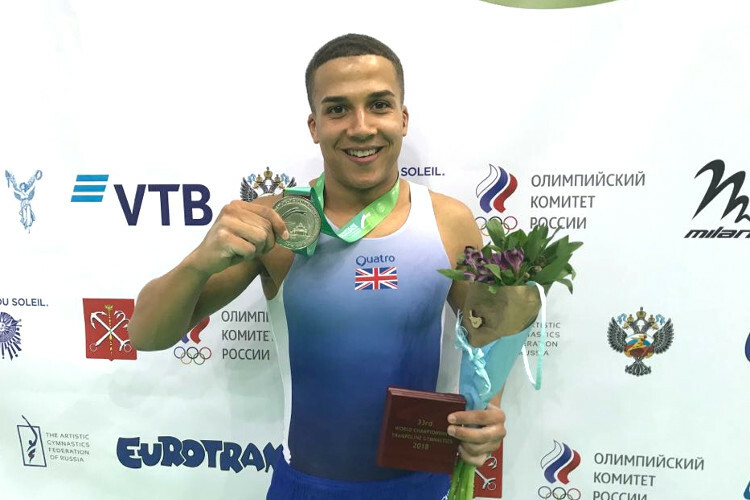 Already the reigning world bronze medallist; Elliott went one better this year as he completed two incredible tumbling passes in the final wowing both the crowd and the judges. His first pass was controlled and smooth to score 38.6 with his second pass explosive and ending with a huge final skill to score him 39.3 to total 77.9 points for the silver.Kristof Willerton also demonstrated his superb skills alongside Elliott with two outstanding tumbling runs, Kristof scored 38.4 and 37.9 to total 76.3 points and just miss out on a podium place in 4th. 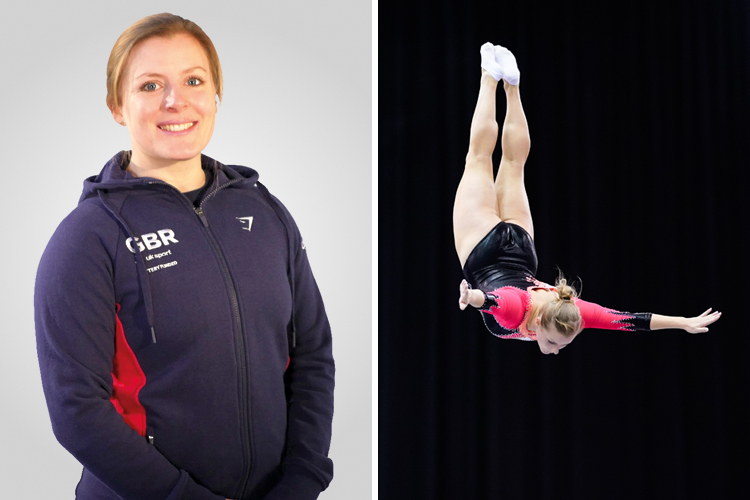 In the trampoline final Double Olympian Kat Driscoll showed fantastic form, as she has throughout the championships, to score 54.560 to place in 7th amongst a world class field. 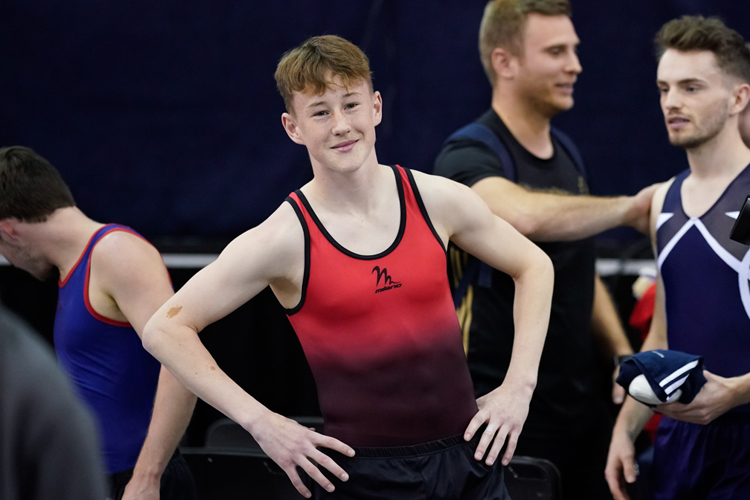 Luke Strong battled through his routine in the men’s event showing great determination in completing his ten highly difficult skills for a score of 58.025 points to place him in 8th. British champion Elliott said after: “It feels amazing! It’s been a bit of a rocky road coming here but training in St Petersburg has gone really well. I compete the same two routines from the British championships. I was really happy with both my passes, I was nervous for the first run and for the second I had to work towards the end but I’m so happy. It’s hard to some up how I feel having this medal – it’s amazing”. 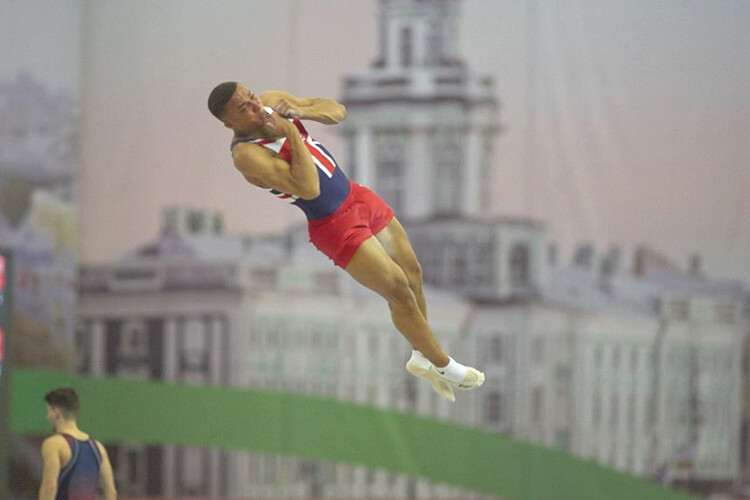 The trampoline gymnasts had begun the day competing in their semi-final rounds. 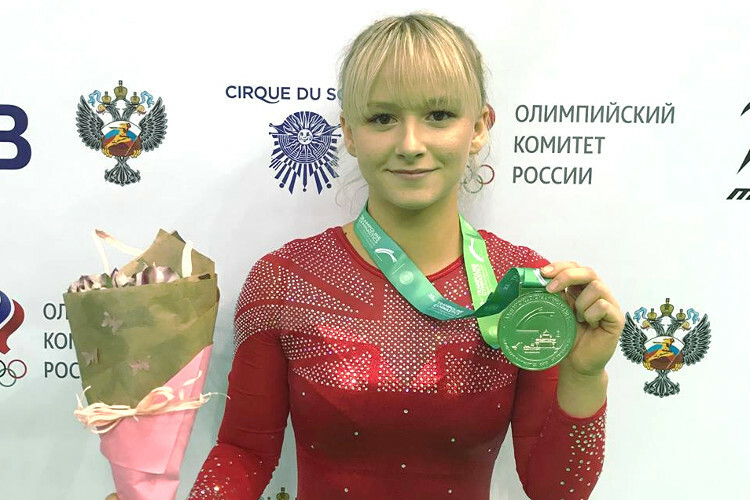 This saw the top 24 ranked gymnasts from qualification compete one routine to decide the top 8 for the final. 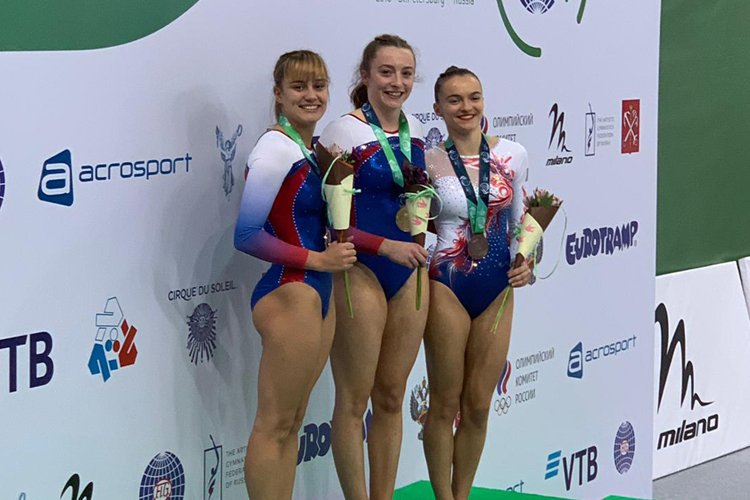 For Olympic silver medallist Bryony Page there was the anguish of finishing in 9th spot, her routine scoring 54.375, whilst fellow Rio Olympian Nathan Baileys routine scored him 58.935 for 13th place. Kat (55.520 points) and Luke (59.620) placed 6th and 7th respectively to secure their final spots. Full results from the championships can be found here.